S-Town, the new podcast collaboration between Serial and This American Life, begins as a murder mystery but soon evolves into something much more interesting, namely the story of a clockmaker named John B. McLemore and the mysterious man-made maze on his property in Alabama. 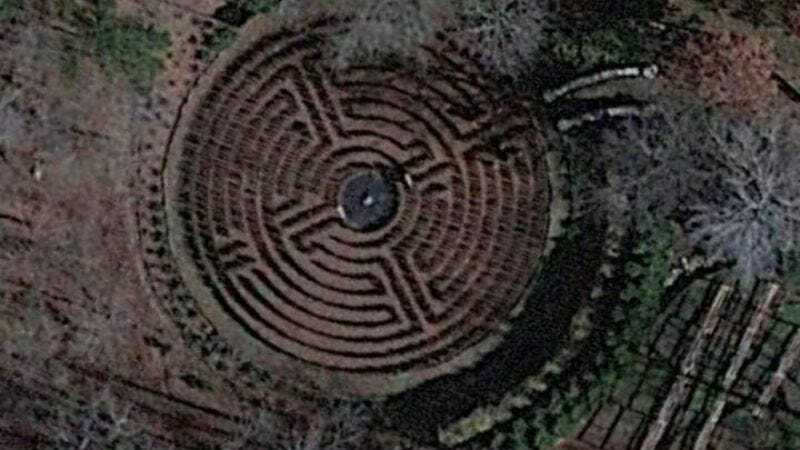 This is all in contrast to an anonymous Imgur post that brims with photos of the maze looking sumptuous, green, and gorgeous. It appeared just after the show’s premiere, and seems to depict the garden in its heyday. S-Town is tragic enough. Here’s hoping someone can save this thing.